A tree just fell on your house: now what? One of the worst things to run into, as a homeowner, is an emergency. A tree falling on your home is definitely one of them. 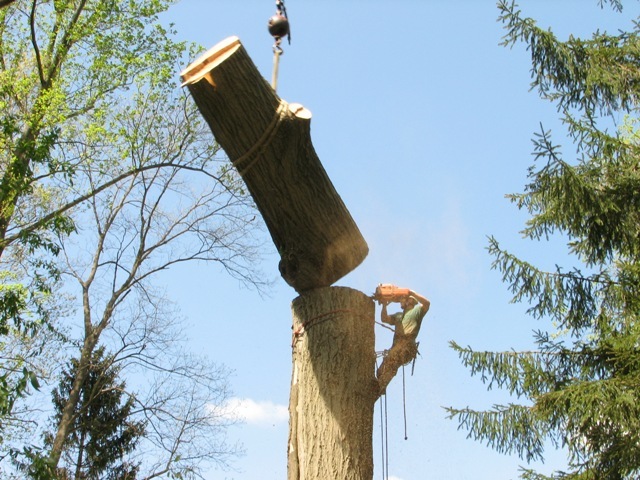 If this has just happened to you, clear the area and call us at Nevada Tree Service, your reliable Las Vegas emergency tree service provider. What Should You Do If a Tree Falls On Your Home? 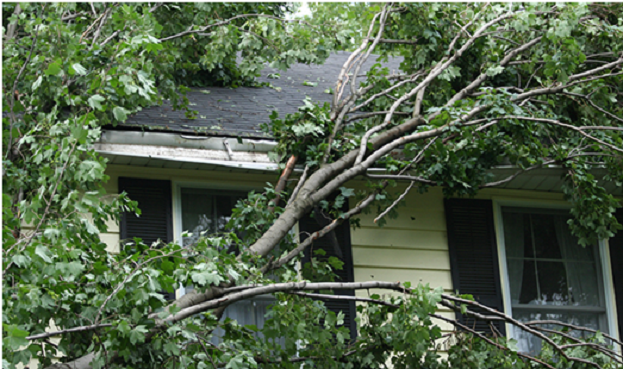 As we said above, the first thing you should do if a tree falls on your home is to call for emergency tree services. That said, there are still a few more things you can do including removing valuables from the area, calling your insurance company, and if the damage is severe enough, leaving your home altogether. 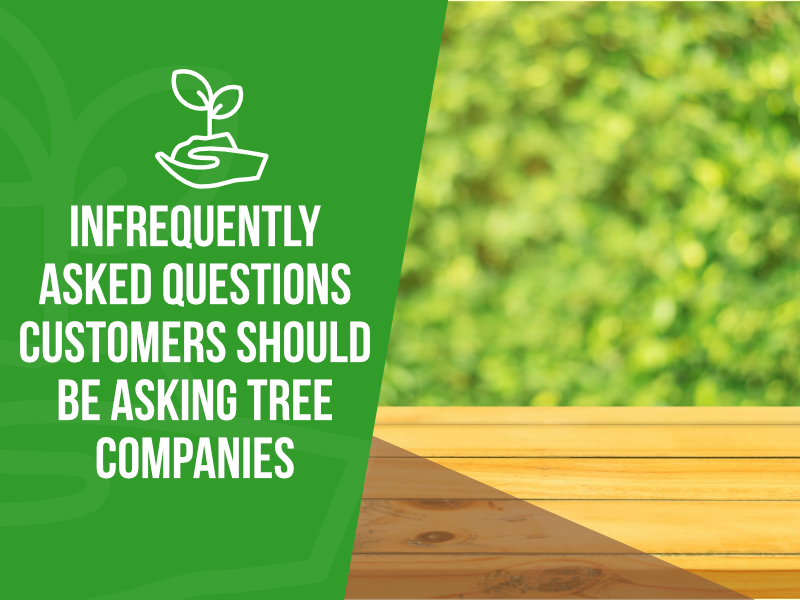 Rotting – One of the most easily identifiable signs that there is an “at risk” tree in your yard is rotting. Usually rot will be seen closer to the roots and includes the presence of mushrooms and other molding. Leaning – If you see a tree leaning to one direction, or exposed roots, there is an issue with your tree. 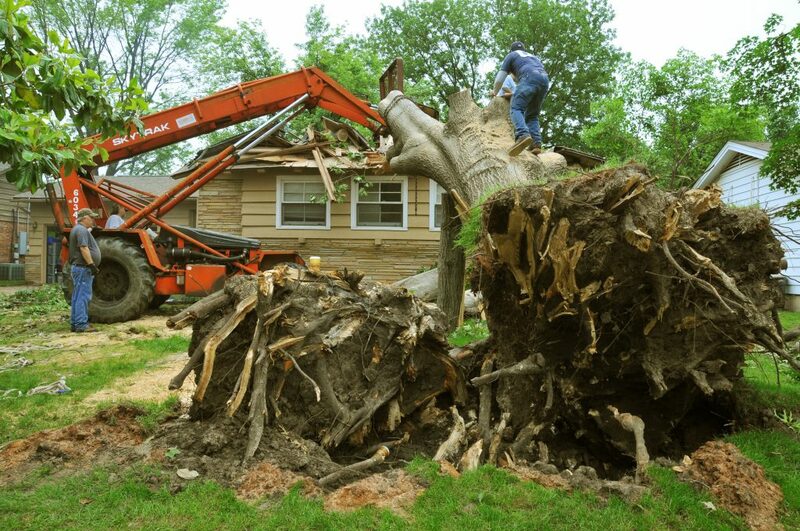 Trees should generally be upright and sturdy, and a leaning tree could be a liability during storms season. Falling Branches – Is your tree literally falling apart? If a tree starts to lose complete branches and pieces of bark, this could definitely be a sign of worse things to come. If you see any of these symptoms, give us a call and get tree service, which can easily remediated symptoms before they escalate. Has a tree fallen on your home? 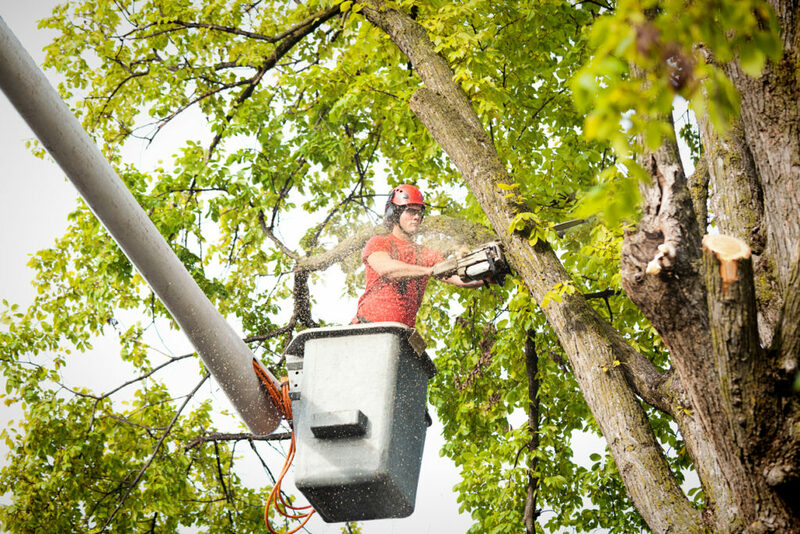 Call Nevada Tree Service for fast and reliable emergency tree services, tree maintenance, and tree removal care. We guarantee your satisfaction 100%!